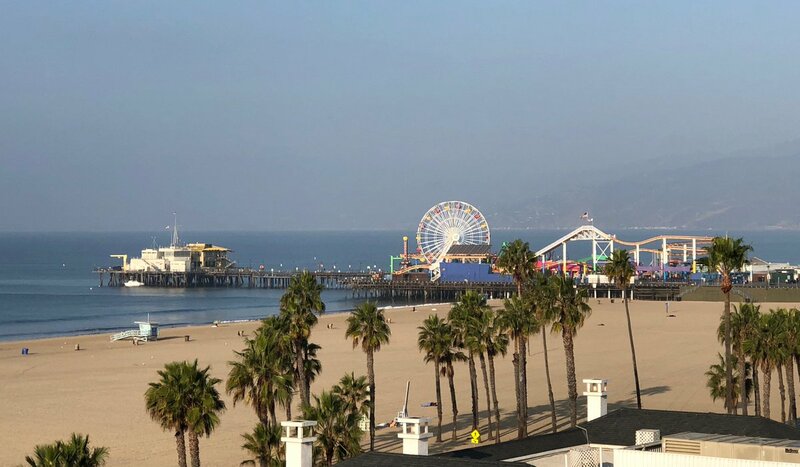 Santa Monica pier. Some morning mist over the Pacific. A glorious day ahead.